When Phillips 66 needed a C5/C6 refinery fireproofed, we knew we had just the product. Our line of Albi Fireproofing coatings are well-suited to protecting refineries against fire damage. 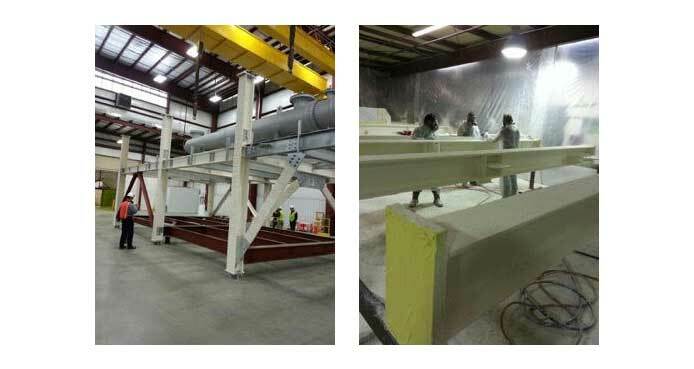 In this case, the fireproofing coating was shop-applied prior to a modular construction build.